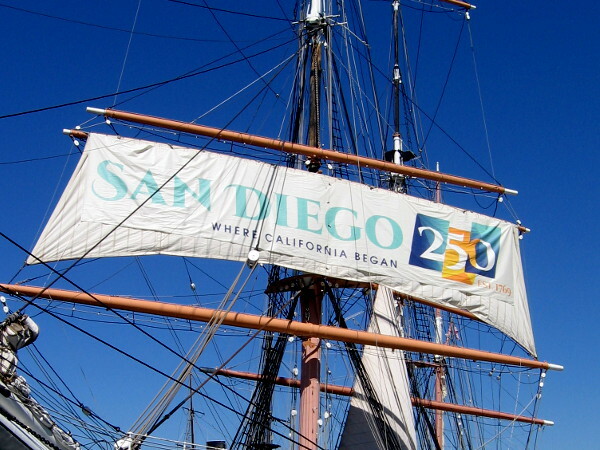 Banner celebrates San Diego’s 250th Anniversary! – Cool San Diego Sights! 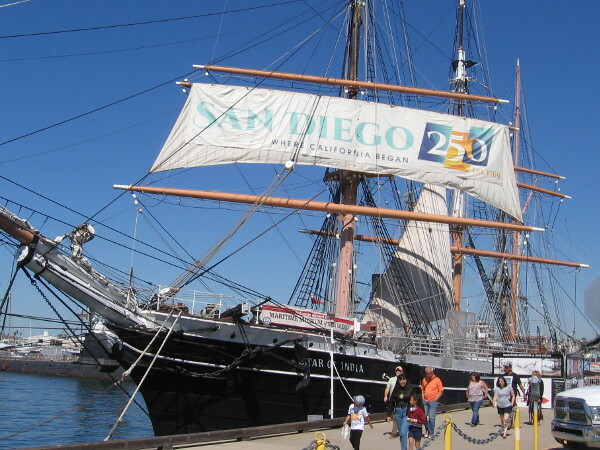 Pingback: San Diego’s 250th Anniversary coming in 2019! – Cool San Diego Sights! Previous Previous post: Asian arts come to life on museum’s front steps! Next Next post: Building a permanent concert stage at Petco Park!